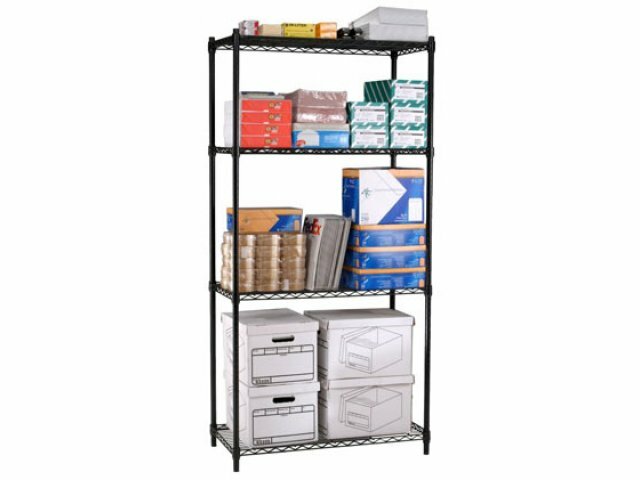 Industrial Metal Wire Shelving - 4 Shelves, 36"x24"
These industrial strength units are perfect for warehouses, factories, office supply and record rooms, maintenance departments - and everywhere else you need shelves that can really pull their weight! 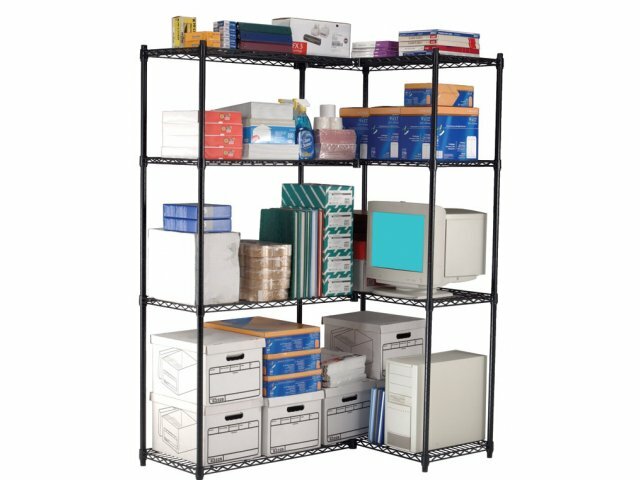 S-clips let you join separate units into L-shaped configurations to better utilize the nooks and corners of your office. 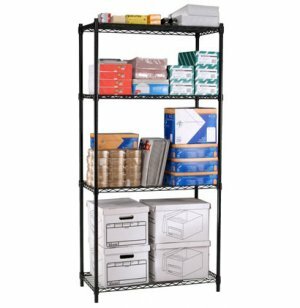 Add extra shelves and space them as needed - because flexible shelf ability is what this is all about! Six s-clips included with every unit. Optional Casters available for easy transport.